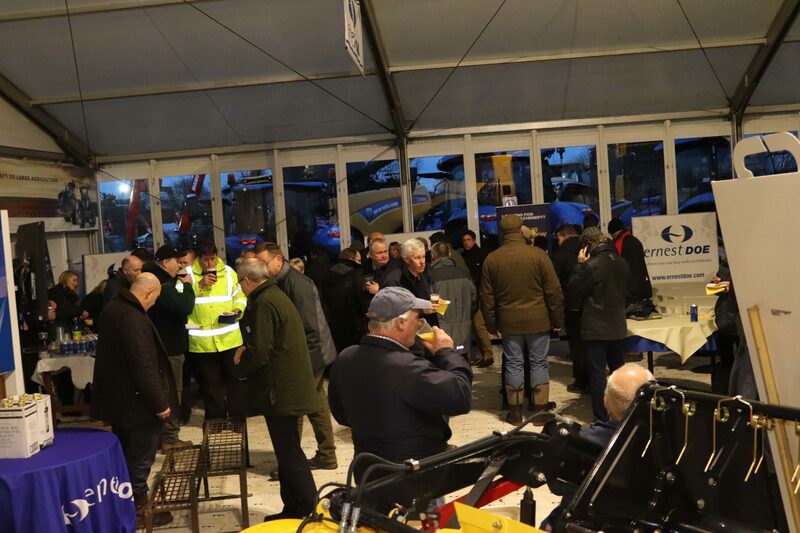 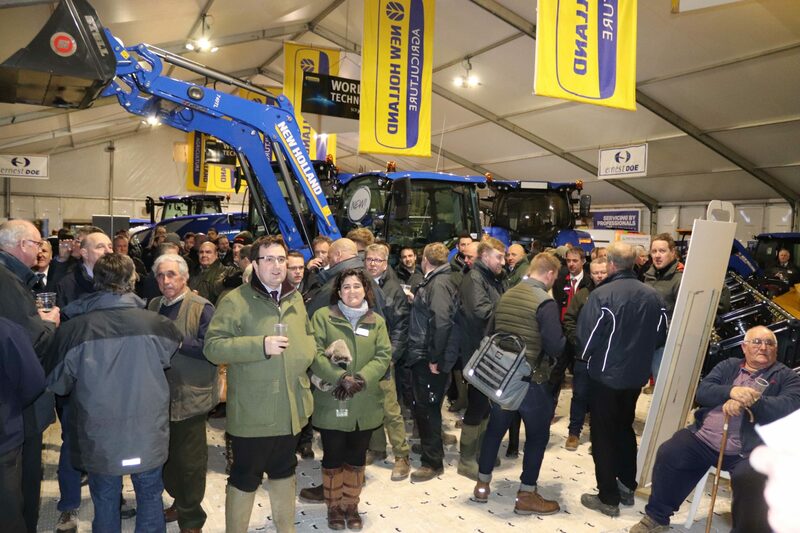 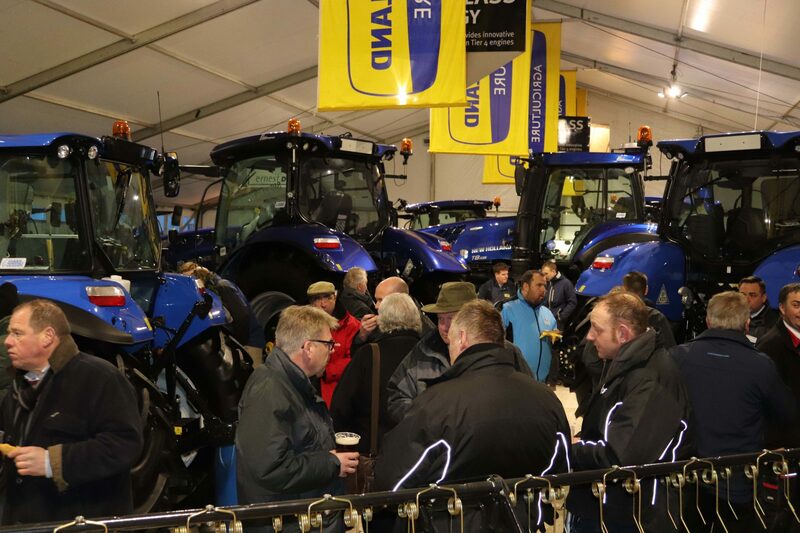 Our annual exhibitors’ reception took place on Wednesday 7th February. 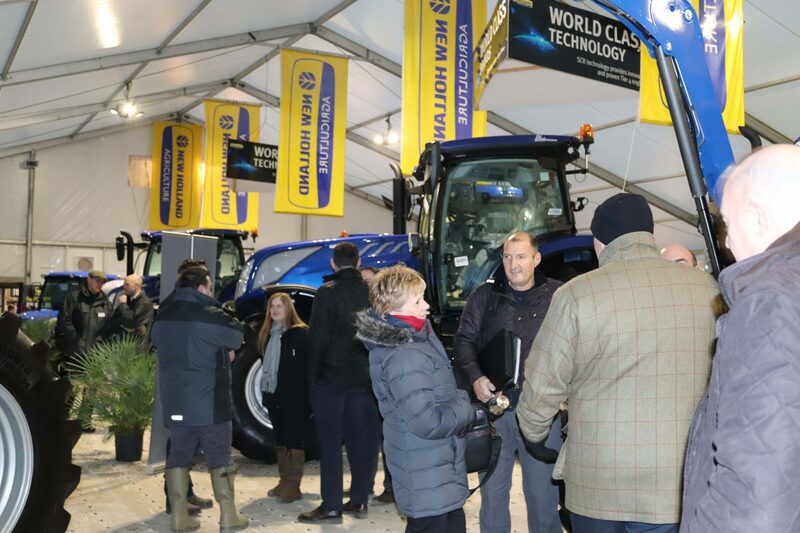 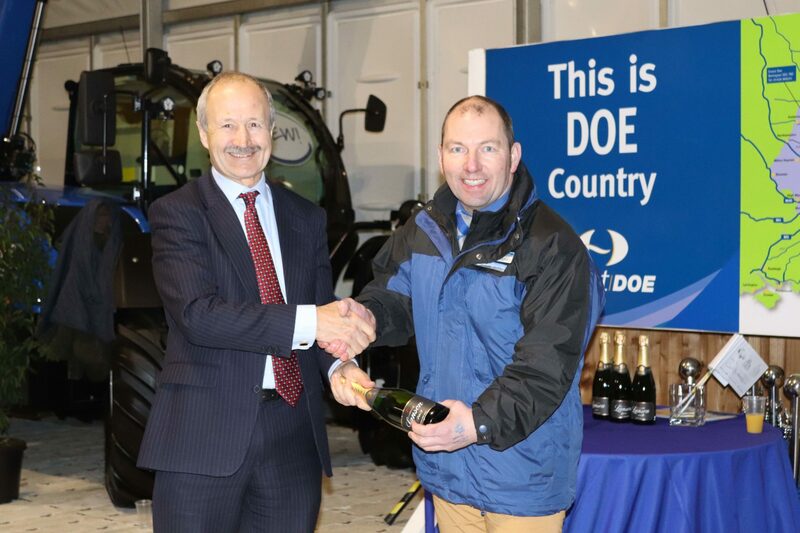 The event is an opportunity to say thank you to our suppliers and staff in recognition of the hard work and contribution that everybody makes to ensure that the Doe Show is a first class event for all our guests and visitors, year on year. 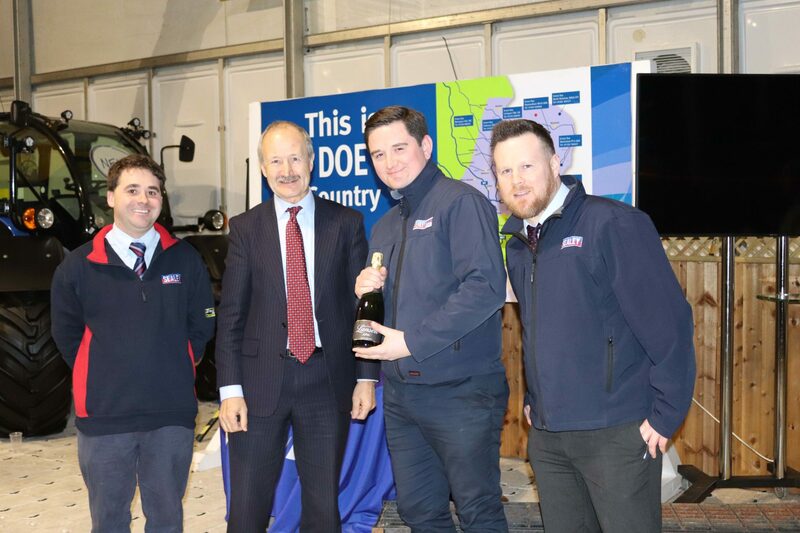 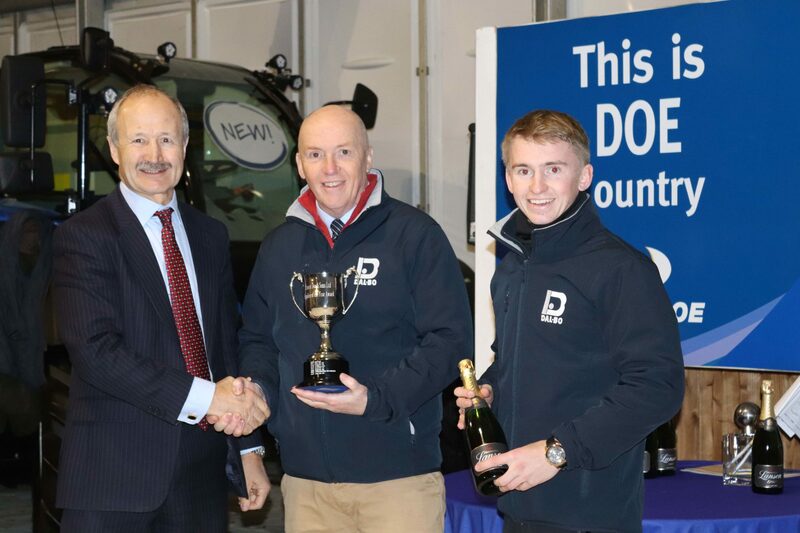 Awards are also presented to the suppliers who go the extra mile and provide excellent service and support to our business throughout the year. 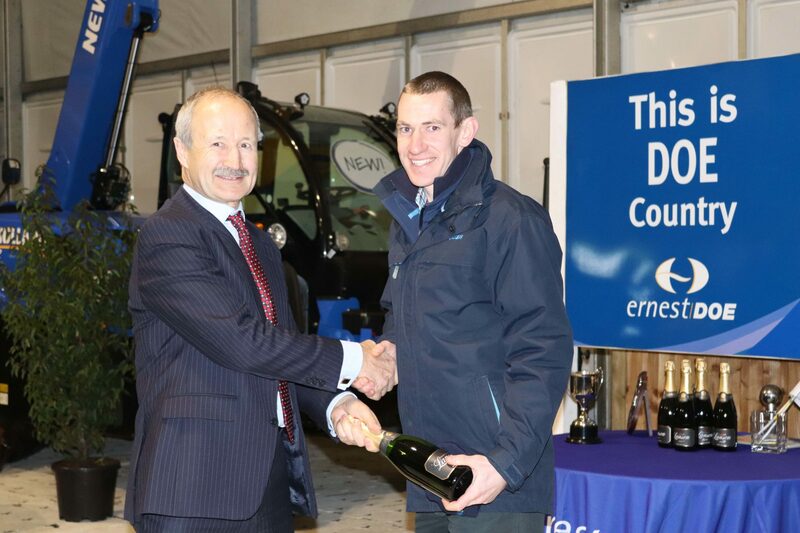 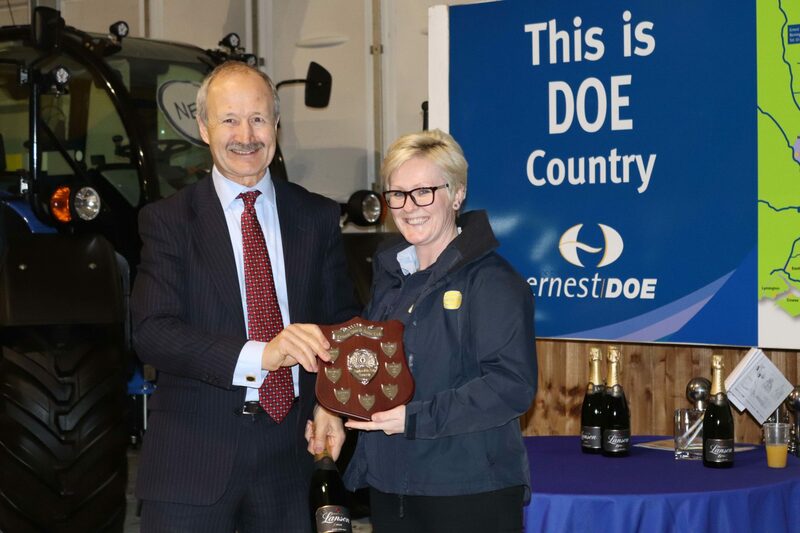 However, before the main awards were announced, a special mention was given to Andy Parnham for whom this will be the last Doe Show. 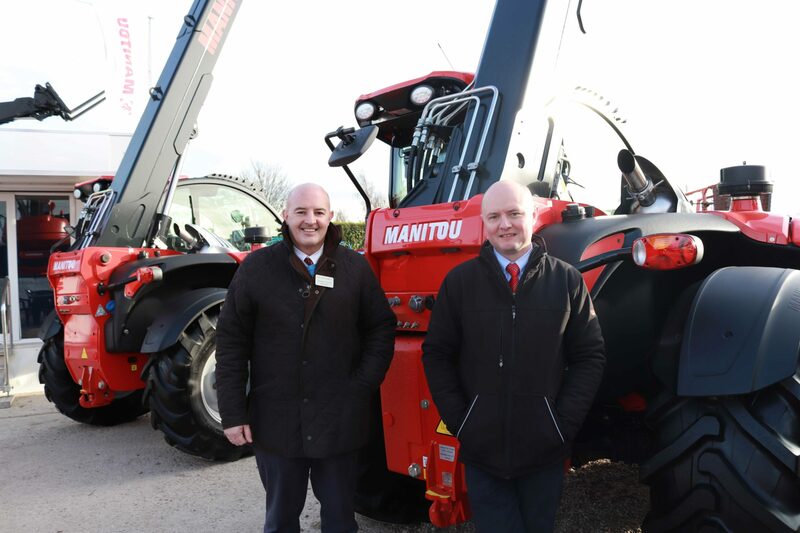 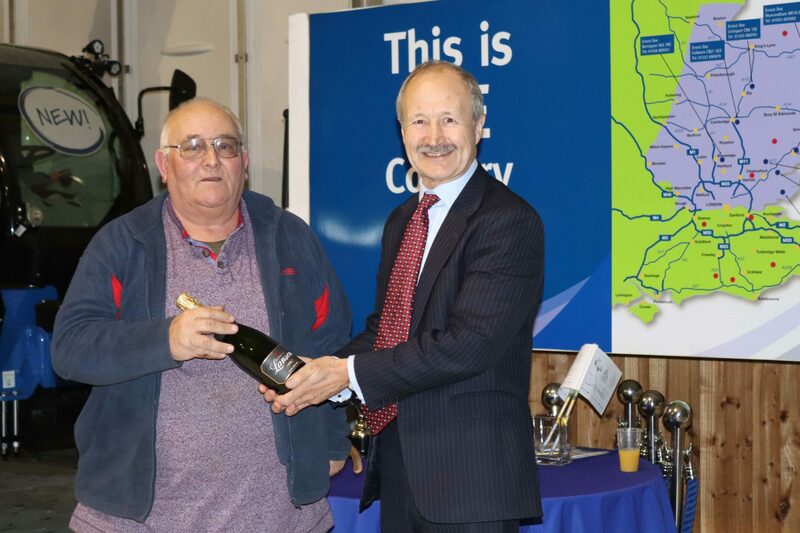 After 44 years’ service with the company selling construction machinery, Andy will be retiring in March to enjoy more time with his wife Jane, family and friends. 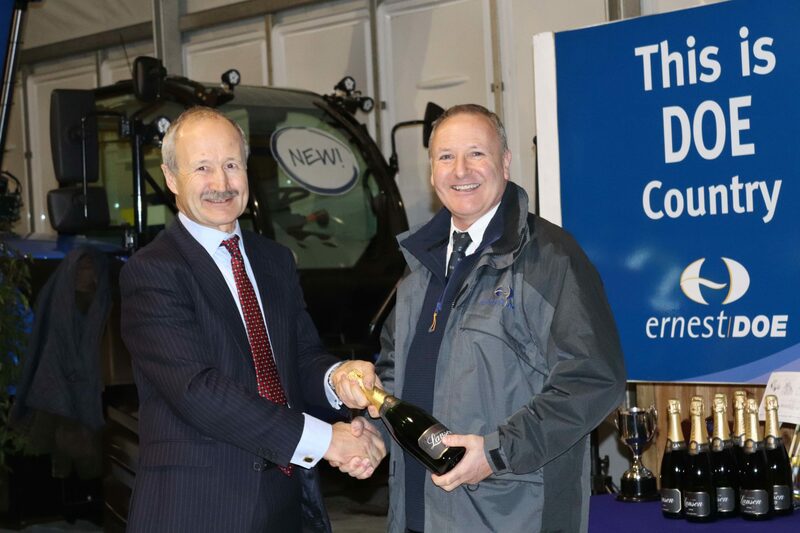 More to follow on Andy’s retirement next month. 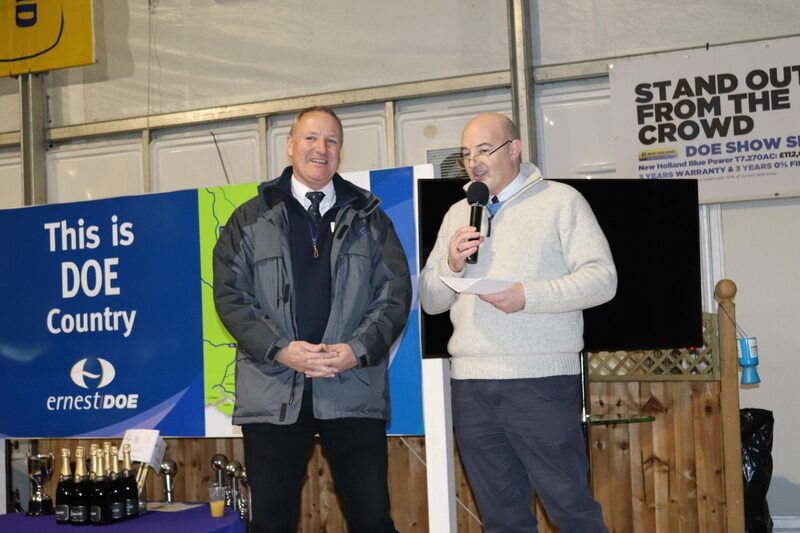 Here are a few more pictures from the reception ….